Seeking Dissertation Abstract Help? Pause. Read. Engage. Dissertation abstract is a first thing that your examiner reads. It is responsible to set the tone of what is to come, on the basis of which the reader forms some expectations about what is in store-how well the dissertation is likely to be written. To reach a point where the reader starts to appreciate your abstract, it should be well-argued and evidenced. Its lively or dull nature is evident from the arrangement of the words in format itself. Though dissertation abstract is a short piece of work, it can be justified as a very important “little text” that can either make or break your dissertation. The dissertation abstract is something that cannot be dashed off at the last moment. Even if this work disinterests you, or if you are desperately wanting to get rid of it, or if you are tired and struck with dizziness, you will be required to spend considerable amount of time at fine-tuning this bit of prose. Fine-tuning is action-ed over once you are done with your research from field work, internet work, lab work, library work. Once you’ve completed your analysis part, you can get back to this guide to see how the work stacks up. After writing your middle chapters, you can go back to your roughly written abstract seriously. This is one of the general approaches to writing a dissertation abstract. It is highly recommended by dissertation abstract writing experts that you start with the “middle work” using the actual research that you have done. With this, you will know what argument runs through the entire work. Getting done with your middle chunk and discussion chapter can actually help you write chapter one effectively. It is because now you will know how you should build your chapter one such that it reaches that particular argument. By now, you will be clear with the idea of the dissertation abstract. It is a mini-statement that validates. 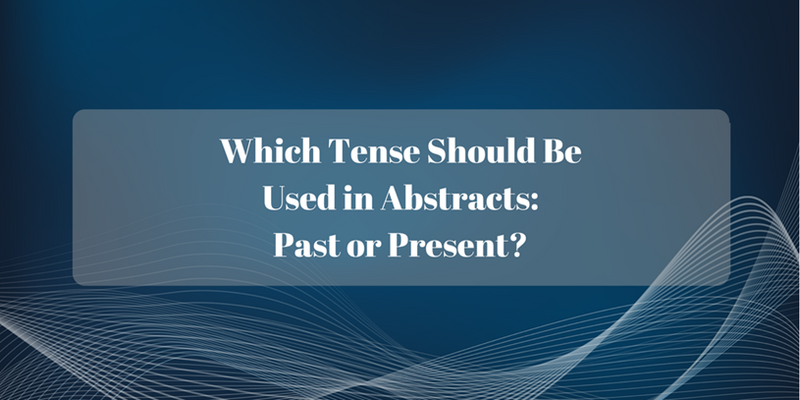 Abstract is not a disclaimer before the research, or it’s not a foreword, or an introduction, or not a blurb at the book’s cover page, or not an advertisement of what is to come. It is an encapsulation of what, why and how you have actually done and how your dissertation abstract helps in the contribution of knowledge. Dissertation abstract is a mini-version of the whole shebang which makes it good enough for the readers who stand beyond “just examiners”. Time for some Tip: People engaged in literature researches generally read dissertation abstract in a digital dissertation collection before deciding if the whole work is worth reading or not. You now know how you can get your dissertation abstract reprinted, in various indexes. LENGTH: Every institution defines a specific word limit which needs to checked out in the first place. If there’s no word limit or length prescribed under institutional requirement, then the basic length of a dissertation abstract is covered in one to two pages at most. To keep it effective, you can represent the whole coherent text in one page visually. Do not make it too lengthy. STRUCTURE: It is important that your dissertation abstract helps in mirroring the dissertation structure. 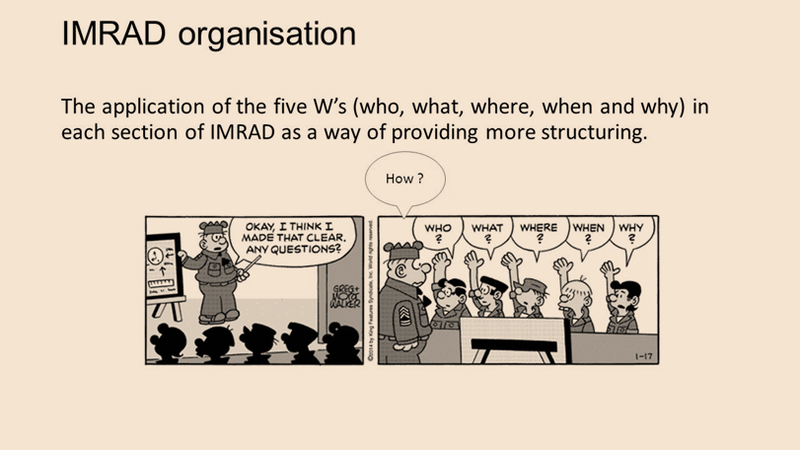 The most commonly used structure is IMRAD (Introduction, Methods, Results, and Discussion) or if you are using some other structure, it should foreshadow this. 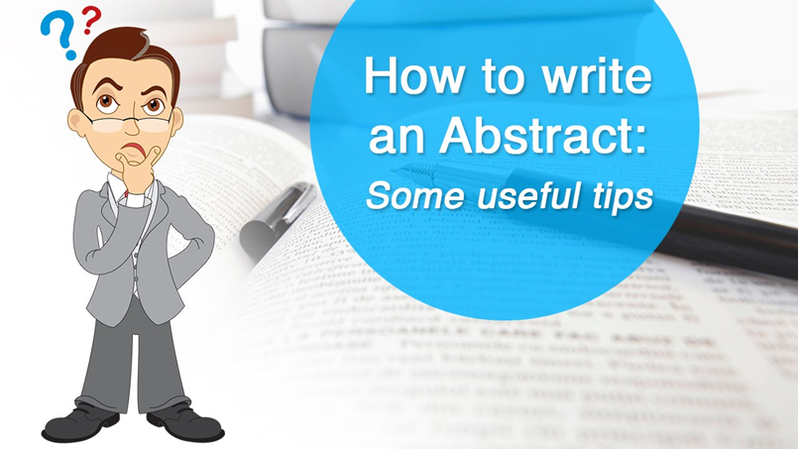 All the elements of an abstract must be self-explanatory and well-researched. If you find any problem, you can connect with our dissertation abstract writing services. WORD BUDGET BALANCE: Abstracts that spend too much budget on the problem or the research questions, hinders an intensive trawl of the methods and methodologies. Therefore, always balance your word spent to every essential section. If you face any challenge ranging from dissertation abstract formatting, dissertation writer to anything related to the same, you can reach My Assignment Services UK instantly. Our experts are always available to craft best dissertation abstract for you.